Creating robust software requires the use of efficient algorithms, but programmers seldom think about them until a problem occurs. 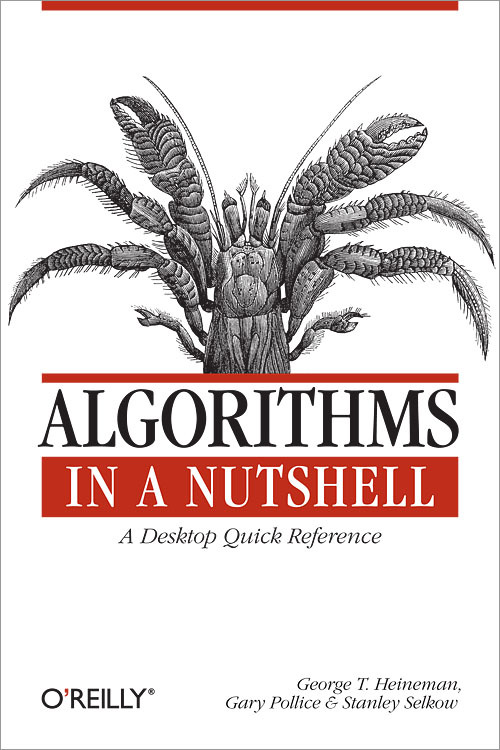 Algorithms in a Nutshell describes a large number of existing algorithms for solving a variety of problems, and helps you select and implement the right algorithm for your needs -- with just enough math to let you understand and analyze algorithm performance. With Algorithms in a Nutshell, you'll learn how to improve the performance of key algorithms essential for the success of your software applications.